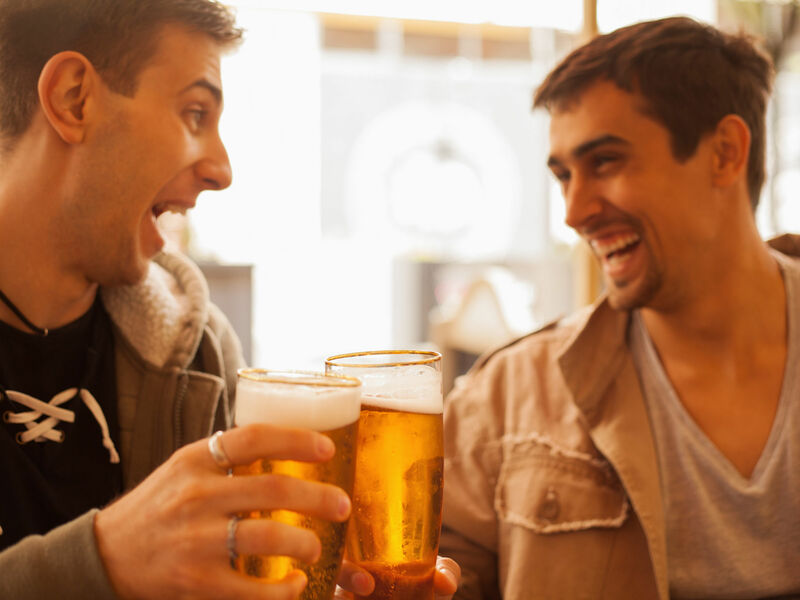 Every stag do has its stories, some that the group love talking about and others that…well…should be forgotten. During your lifetime you will probably go on a good amount of stag nights out and stag weekends. 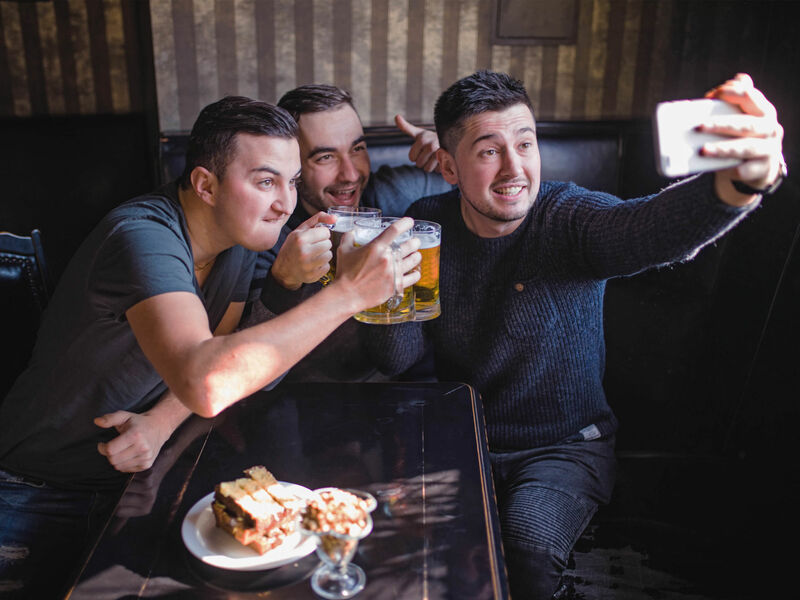 Are you planning a stag do for the new year? Each totally unique to the stag himself, which means you will be experiencing loads of different things during each one. But all in all there are certain things that happen at every stag do and we are here to talk about them all. Whether it is intended or not, we are almost certain that someone will get lost during the stag do. Whether that be on the way to the loo or leaving the bar. Someone will either go on their own little drunken adventure or they will be left behind in the crowds. Unfor­tunately, this can never really be prevented unless you handcuff yourselves to one another. Speaking of…that brings us to our next point. A stag do isn’t even a stag do unless there is at least one stitch up thrown in. Since you are celebrating the stag going into married life he surely needs to be involved in a prank to really give him a send-off that he will remember. And this is the time of the stag do that you can really get creative with. So let your minds go wild as you come up with the ultimate prank! This is an obvious one, whether it be the well-known lightweight of the group or the stag somebody in the group will have had one too many shots. Which will result to them using the toilet seat as their pillow for the duration of the night. And at the end of the night this is almost a ritual that every stag group has to follow. Once the night has ended and everybody is ready to head home, there is one last important stop, the kebab house. Here is where you will meet all of your greasy food needs, it is the safe place you return to after every night out. And it is no different during the stag do. 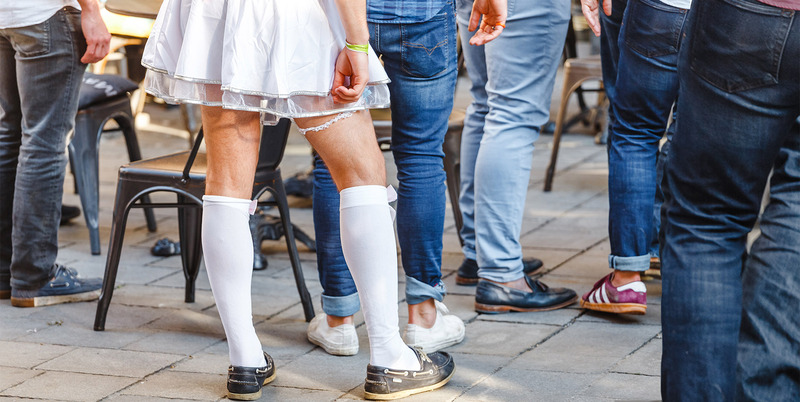 During the stag do whether it be during the day or the night, there has to be at least one fun stag do activity for you and your group to get involved with. Of course the choice of activity ranges depending on the type of group but it is always a great way to have some fun during the stag do.